Al Masaood Travel and Services L.L.C. 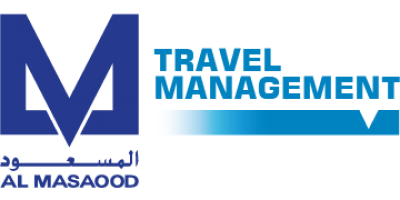 was established in 1969 as "Gulf Travel & Service Bureau" and later changed its name to "Al Masaood Travel & Services" to bring the company in line with corporate identity of the group. Throughout its history it has always been one of the top travel agents in Abu Dhabi and has recently enjoyed rapid growth, pushing the company into the country's top four by market size. Al Masaood Travel Management provides a worldwide airline ticketing, hotel reservations and car rental service. We offer significant expertise helping companies manage their business travel needs, including dedicated offices located in 11 of the UAE's largest corporations. Our knowledgeable staff provide a one stop shop for clients requirements. We can help with such diverse needs as assisting visas or arranging meetings. conferences and incentive trips, both abroad and within the UAE. 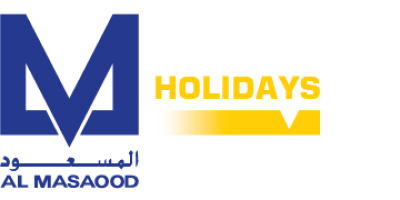 Al Masaood Holidays helps clients have the holiday of their dreams, anywhere they choose in the world. We can also tailor holidays for clients, including special interest, sports and adventure holidays. We have been trusted with honeymoon arrangements for thousands of couples and can arrange everything from airline upgrades to chartering your own private jet. The division also has a growing inbound operation, providing tours and excursions within the UAE for overseas tourists as well as providing MICE services for international and local companies. 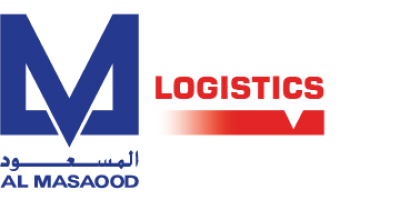 Al Masaood Logistics is the fastest growing logistics company in the UAE. Our business is the transportation of heavier cargo within the UAE as well the import and export of goods by sea and air, including the handling of customs clearance and other paperwork. Our resources include a rapidly expanding fleet of vehicles and a dedicated warehouse and distribution centre, as well as a network of partners across the world. We also offer comprehensive home, villa and office re-location services for individuals and companies based in the UAE. The Al Masaood vision is shaped by the professionalism and commitment of its employees, who allow it to scale new heights of excellence, expand into new countries and new market segments and build upon an already remarkable achievement. By adopting a professional approach with focused objectives, Al Masaood will continue to firmly establish itself as a global privately owned group of companies with strong international relationships. The Al Masaood mission is to continually identify and maximise opportunities and invest in people and assets to create sustainable businesses through strong alliances and partnerships. All of the Al Masaood Group's diverse business segments are underpinned by its core values that focus on unsurpassed customer care and respect for its employees and the wider community. Al Masaood is constantly seeking talented individuals with an interest for career challenges and a passion to work within a multicultural environment. The Group works on the premise that each employee is its most important and valuable asset and that his or her appointment, development, participation, motivation, promotion, reward and health and safety are critical to the success of the Al Masaood. If you want to register interest in working for us, please contact the individual companies.